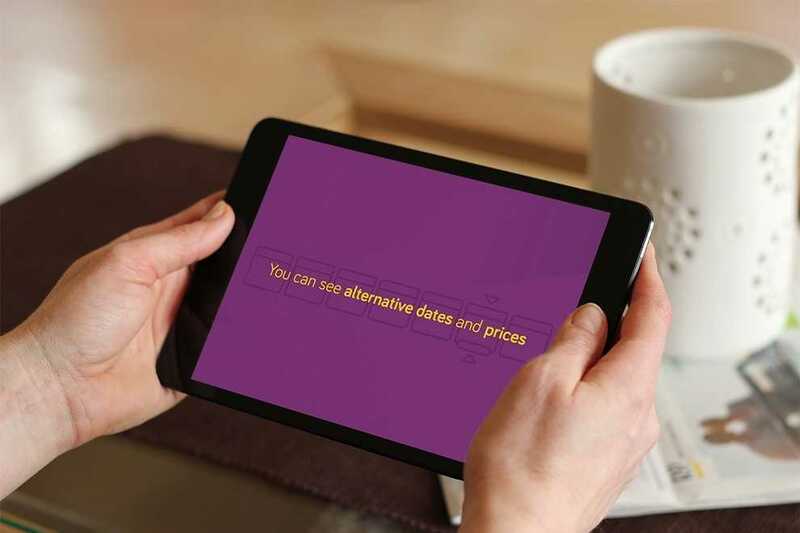 The Monarch Travel Group, who recently launched their new trade website for Agents, were looking for a way to help promote and highlight just how flexible and easy-to-use it is, and looked to their digital partners Zolv for a solution. Explainer videos are an exploding trend in the digital arena, and they do exactly that – explain! 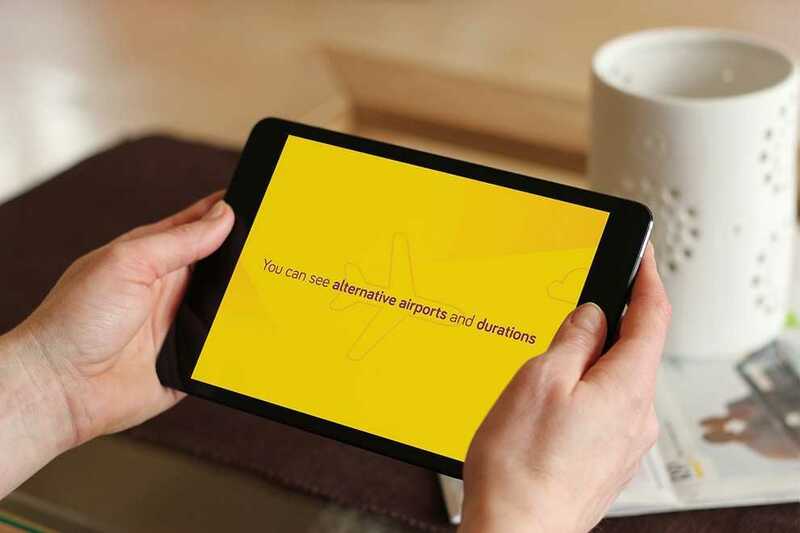 So when Monarch needed a way to demonstrate to their agents how accessible, efficient and flexible their new Trade Portal is, an explainer video was the obvious choice. The video works well as an engaging alternative to the traditional list of instructions and feature notes with flat images. It also clarifies key points and visualises the changes, providing an engaging way to show off the new Trade Portal - a memorable experience that will leave a greater impression on the audience. The video is a Monarch-branded animated screencast with key trade portal features highlighted with text and animated flourishes. Professionally scripted, succinct and well-designed, the explainer video really helps to provide the Agent with all of the information they need to understand how their new, flexible portal will deliver a solid uplift in conversion opportunities. The use of a well-written and read voiceover helps make it truly accessible for the Agent. With the added layer of information that the voiceover provides, the content on the screen can be lighter and less copy-heavy, with a greater focus on the step-by-step animated guide. An underscore of music compliments the voiceover and onscreen content to add to the flow and atmosphere of the video. .